It’s the time-honored vessel from which you drink your favorite hot beverage. 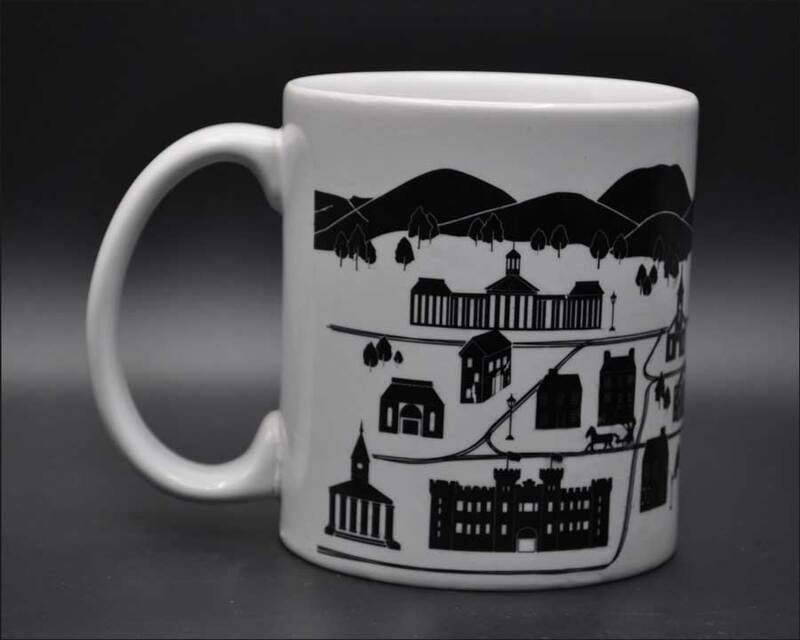 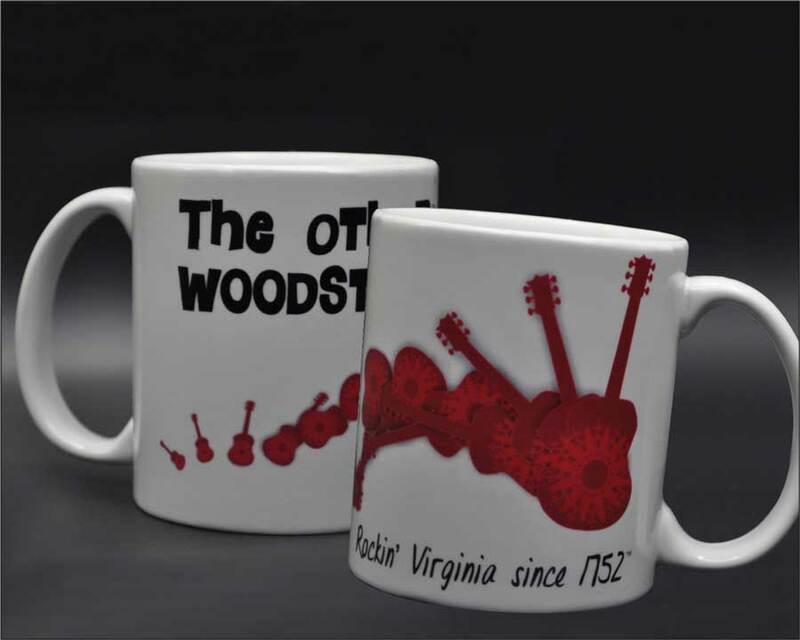 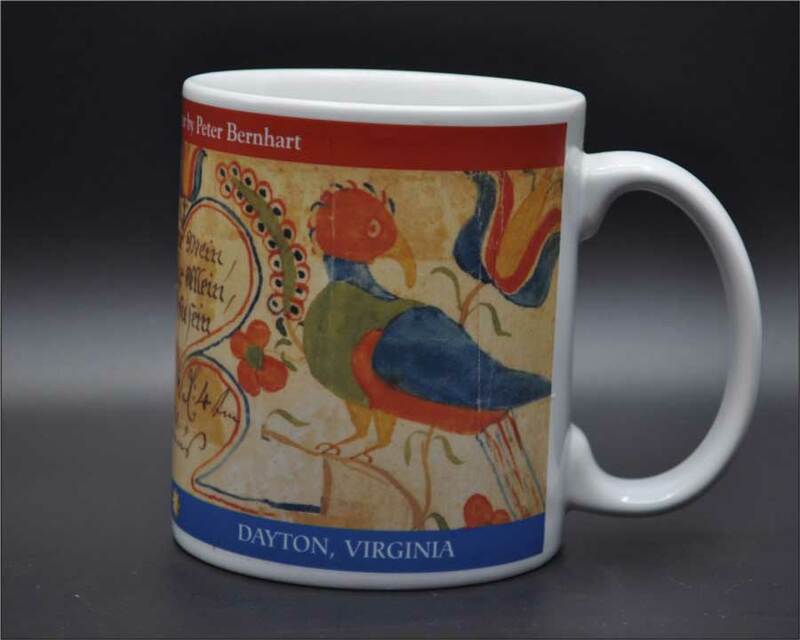 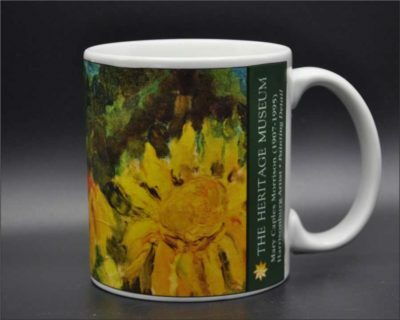 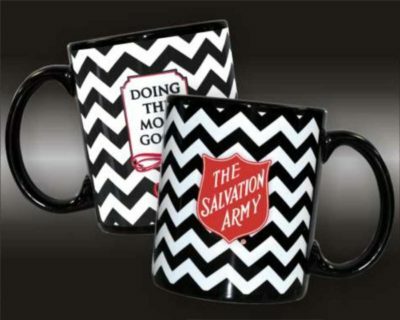 Our 11oz C-Handle mug is one we decorate in full color with no upcharge. 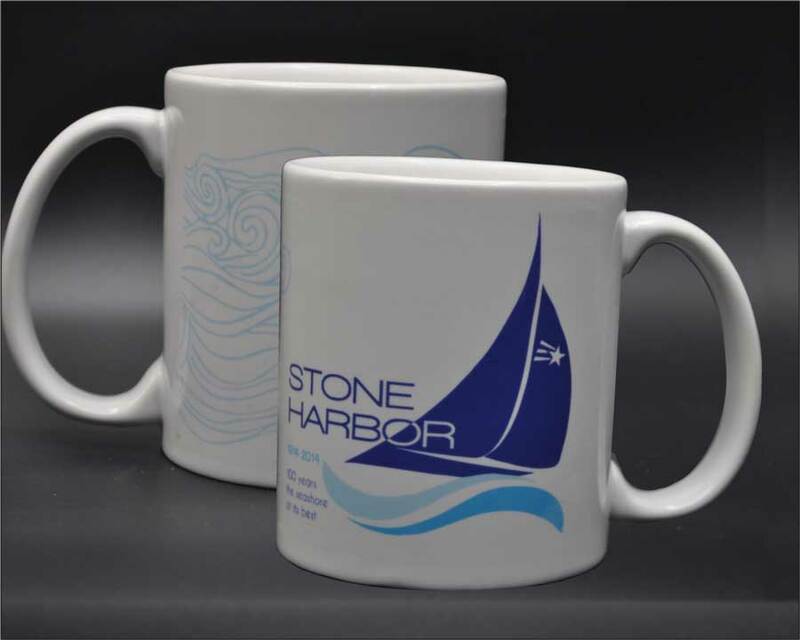 Honor your company, church or school with logos and art of your choosing or leave it to our design team at no extra charge. 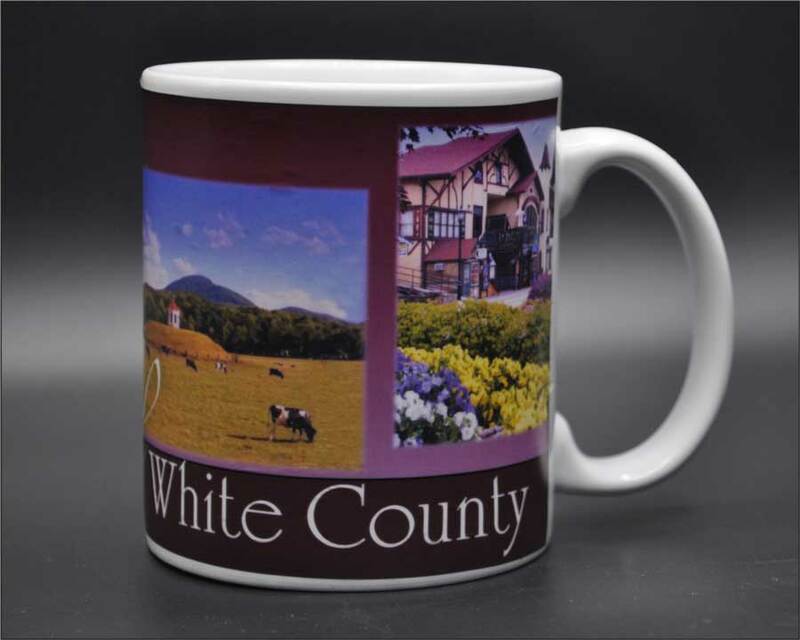 Product comes bulk packed. Gift boxing available. Microwave and dishwasher safe.